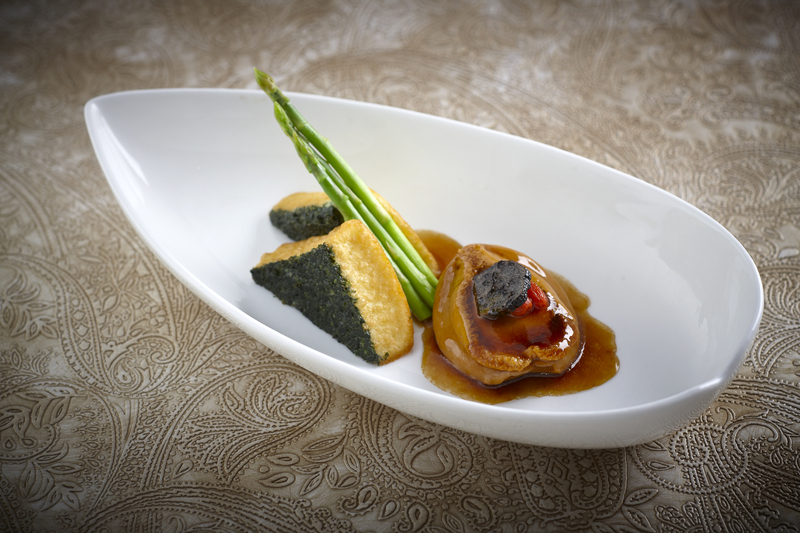 Increasingly in Hong Kong chefs are using ingredients that are not typically associated with the cuisine they serve. Four chefs discuss why they do this and why for three it is not fusion. The article was the lead story in SCMP’s Good Eating restaurant guide, Autumn 2012.